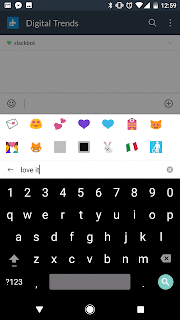 There are hardly any keyboard apps better than Gboard app on Android and seems like the app has further improved with the latest update, as it now suggests relevant GIF images and emojis to users as they type their messages. With the update, when you start typing with Gboard inside messaging apps, you will see GIF image searches in the suggestion box. 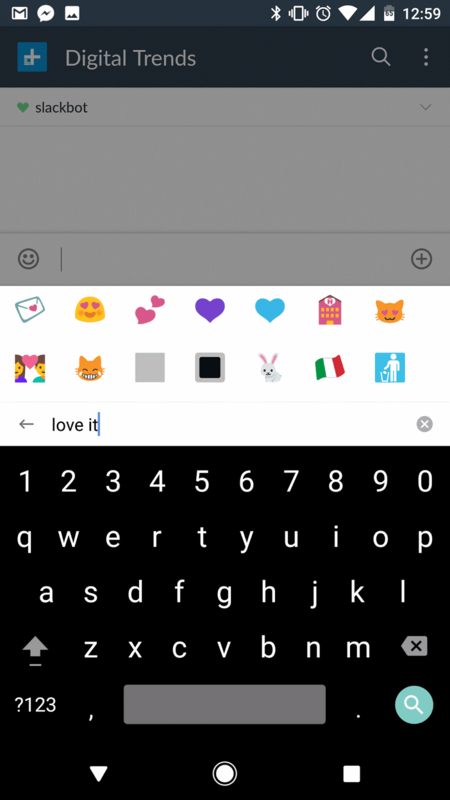 Google has added more keyboard themes to the app that can be accessed either through Gboard settings or by a press on the Theme icon in the quick features menu in the suggestion strip.